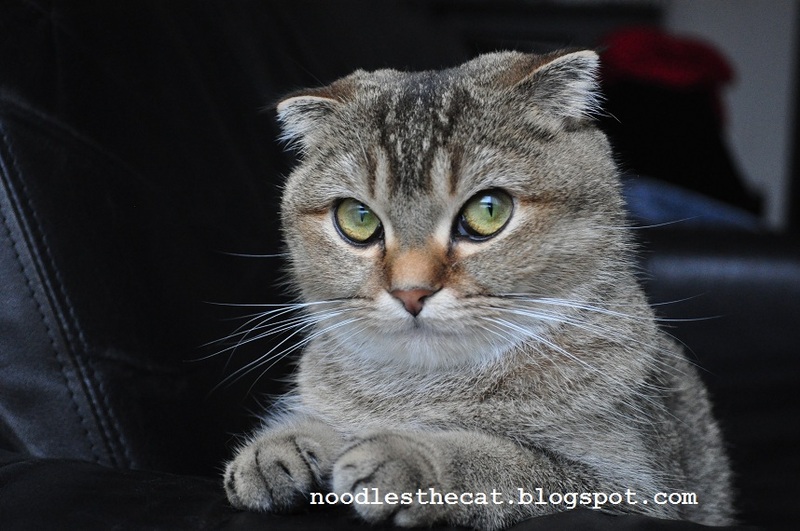 I IZ NOODLES THE CAT: Bad idea!! You want me to dress up like a bunny for Halloween??? I don't think so!! Don't let 'em do it Noodles! It's a trap!